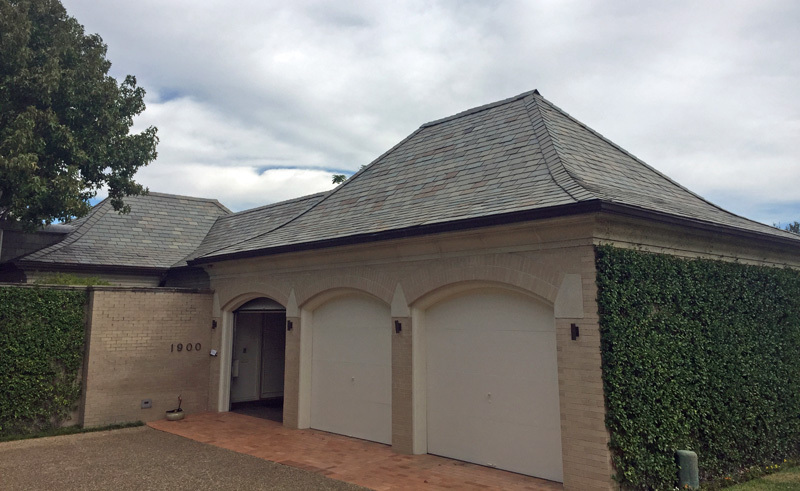 If you’ve been looking for roofing contractors you can trust to boost the value and protection of your home, look no further than Ferris Roofing Contractors. 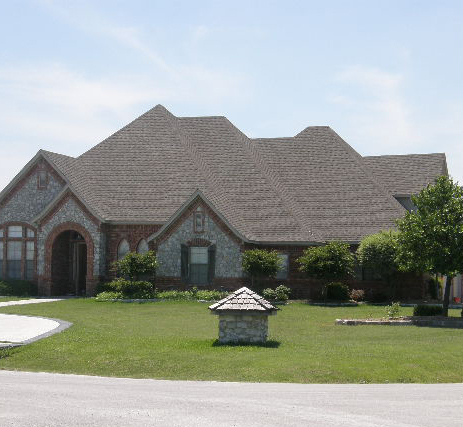 Not only are we a full-service roofing company specializing in residential roofing projects just like yours, we have a highly skilled and certified team happy to provide you with superior results no matter how big or small the job may be. 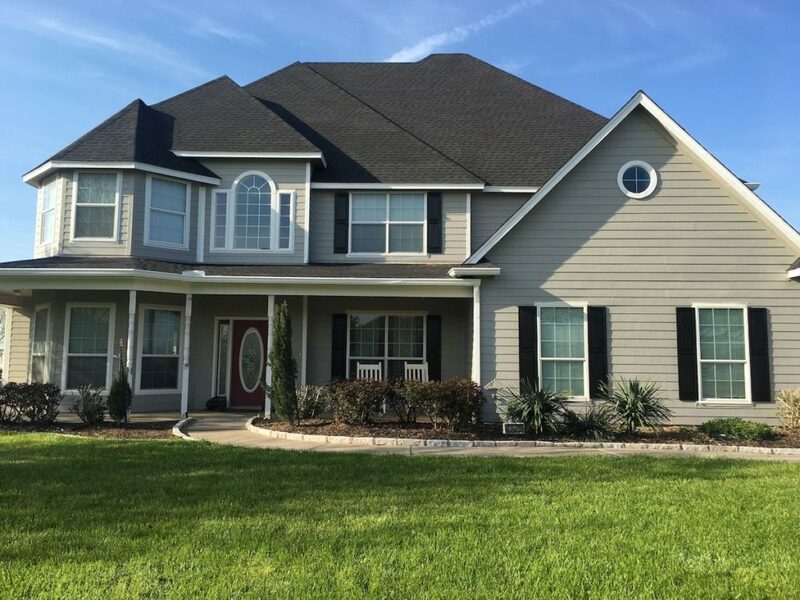 From assessment and inspection to new construction and roof repairs, you can count on us to work quickly yet efficiently at prices that won’t break the bank. 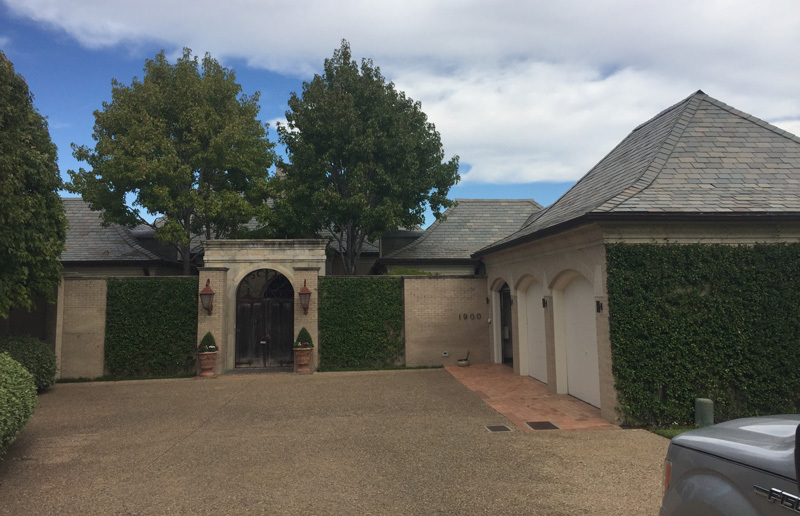 Best news is, we have a far-reaching service area that encompasses Fort Worth, Dallas, Austin and San Antonio — so no matter where you are in this part of Texas, we will be there. Schedule a free estimate today! 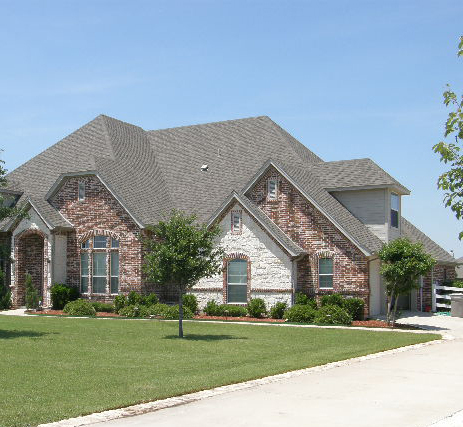 Whether you have a leaky roof, experienced some hail damage, or have a roof that’s lived a long full life but has to go, consult with Ferris Roofing Contractors. 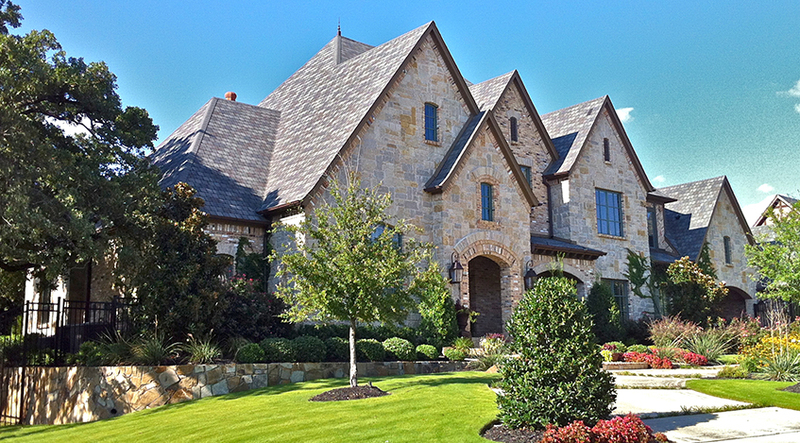 It’s important to protect your biggest investment: your home. This means you need to address problems quickly, from damaged flashing to missing shingles, so as to avoid more costly problems later on. Waiting too long to address critical issues could lead to leaks and expensive water damage, says House Logic. 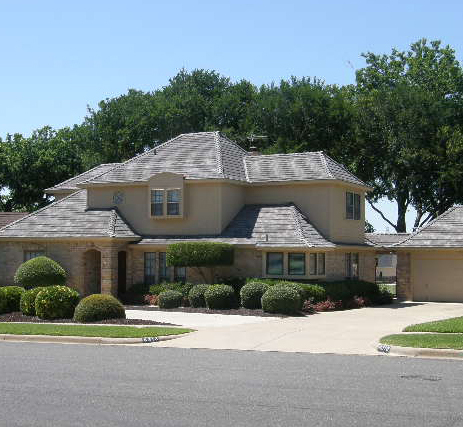 If you’re unsure exactly what’s wrong with your roof but you’re missing shingles, getting water stains on your ceiling, or can’t achieve the same energy efficiency throughout the home that you used to, look to our experienced roofing contractors in and around Dallas. We know how busy you are. You don’t want to deal with roofers on your property and a big mess while you’re trying to go about your business. That’s why we work quickly and efficiently to get you back to normal with minimal disruption on your part. We come to work ready to put in a full day, respecting your time and property by maintaining a clean work site. 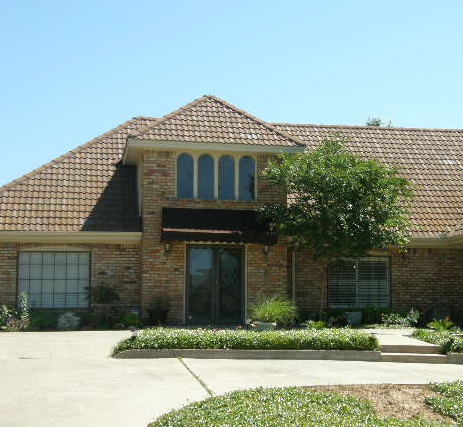 Concerned about the condition of your roof? Did a severe hail storm just blow through? 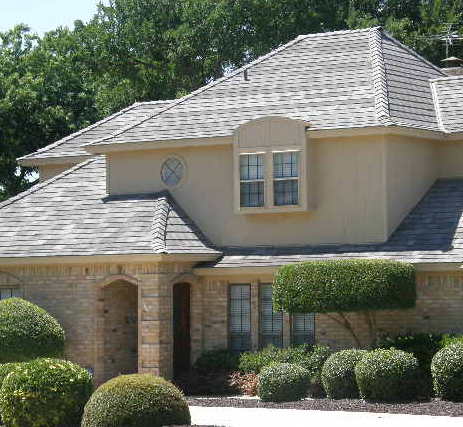 Is your roof approaching the end of its useful life? We are here for you, so give us a call and one of our highly trained, friendly staff members can assist you. 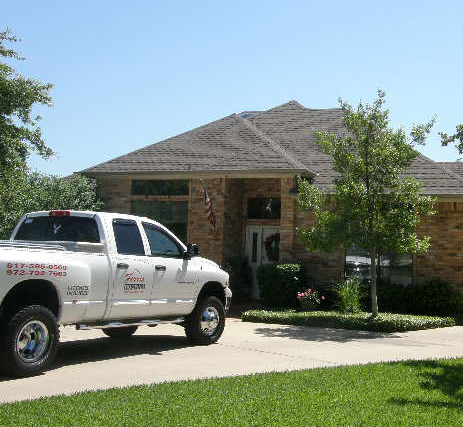 Centrally located in the Dallas/Fort Worth area for your convenience, Ferris Roofing Contractors has proudly been serving homeowners throughout North Texas for more than two decades. 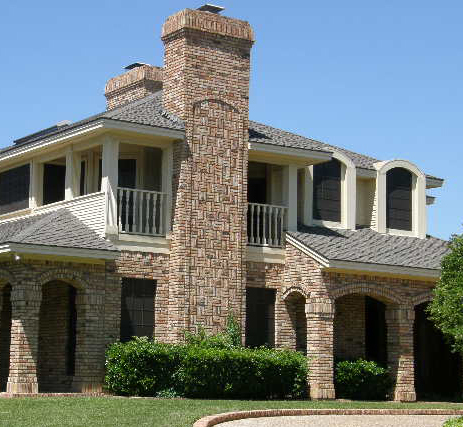 To learn more about how we can help you with your residential roofing project, as well as a get a free estimate, contact us at 817-595-0500.